Siblings are awesome... when they get along. We have been coming to Shed Café in Reading since the week it opened, when Rocky was just a bump. It is their favourite place to eat and they love it. 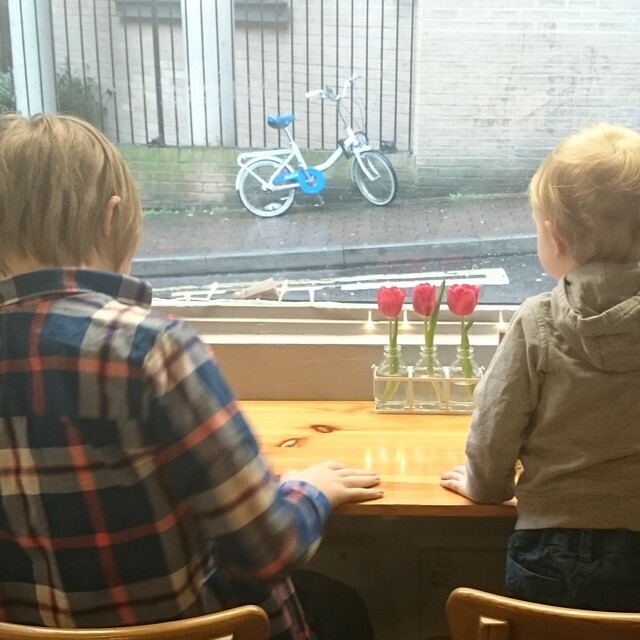 These pictures to me represent the beauty that is a lunch date with your bro, every day life and the calm that is the start of a crazy half term week. Funny Things - Have you been shaving your skin? Funny Things - Iggle Piggle's a DIV!